Since 1980, Compuquip has operated as a family-owned advanced technology solutions partner for businesses throughout Florida and beyond. From our headquarters in Coral Gables, FL, we have grown into a trusted provider of cybersecurity products and services that help our enterprise partners address their network infrastructure and security architecture needs. The company is founded in Florida by Alberto and Lourdes Dosal with a focus on providing banking equipment leasing. Compuquip expands its leasing practice to include maintenance services, helping Florida-based clients get more from their leased equipment. A new range of open systems offerings are added to Compuquip’s products and services. This allows customers to deploy IT networks with Compuquip’s services. Compuquip adds a dedicated team of Floridian IT security experts to launch a new enterprise security practice. This year sees the launch of our Infrastructure Managed Services (MSP) practice. Compuquip divests its MSP practice to focus on its core cybersecurity and enterprise network infrastructure offerings. Compuquip expands its cybersecurity strategy, enhancing our ability to protect our enterprise partners with a combination of network security, vulnerability assessments, and many more IT security solutions. Compuquip is a family-owned and customer-funded business that obsesses over the success of our customers. Everyone here knows that building a company is a team sport. So, even while we have separate teams, we all support each other as part of the Compuquip family. And, while we're always thinking big with aggressive goals to help our customers, we know to start small and to never lose sight of the need for constant iteration and improvement in everything we do. Compuquip's mission is to educate and equip businesses of any size and industry in the state of Florida to efficiently manage cybersecurity risks. We work hard to keep things simple for all of our customers, which often means taking extra time and effort to refine and improve our workflows, strategies, and solutions. We are more concerned with doing what is right than being right. We recognize that there is always much to learn and improve in both ourselves and as a company. We value hard work and the gritty pursuit of growing our company. That hard work is led by our passion to serve our customers, the company, and improve our individual crafts. We are ethical, helpful, and honest people who are always trying to do the right thing by our customers, our teammates, and our community. We are also good at what we do as individuals and as a team. 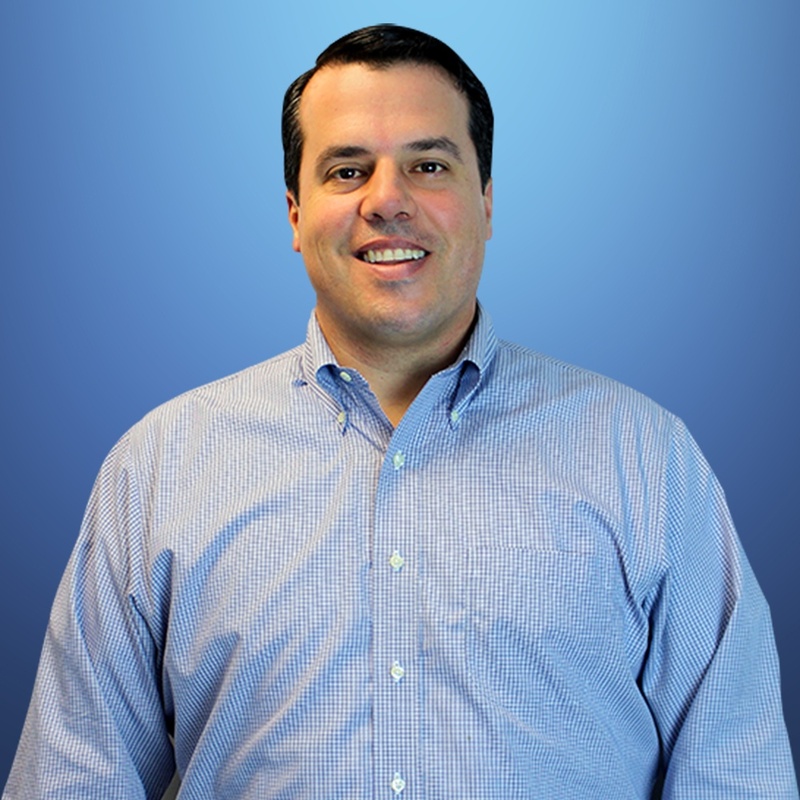 Eric Dosal has been a part of Compuquip since May 2002—the same year that Compuquip first added a dedicated cybersecurity team. Shortly after joining the company, Eric helped launch the new Internet Security division. After taking a hiatus from the company, he returned in 2017 to take over as President & CEO to transition the company from traditional reseller to full cybersecurity services provider. Michel Ramirez got his start in the cybersecurity industry back in October 2006. Since then, he has earned numerous cybersecurity certifications, including CISSP (Certified Information Systems Security Professional), CISM (Certified Information Security Manager), and CISA (Certified Information Security Auditor) accreditations. 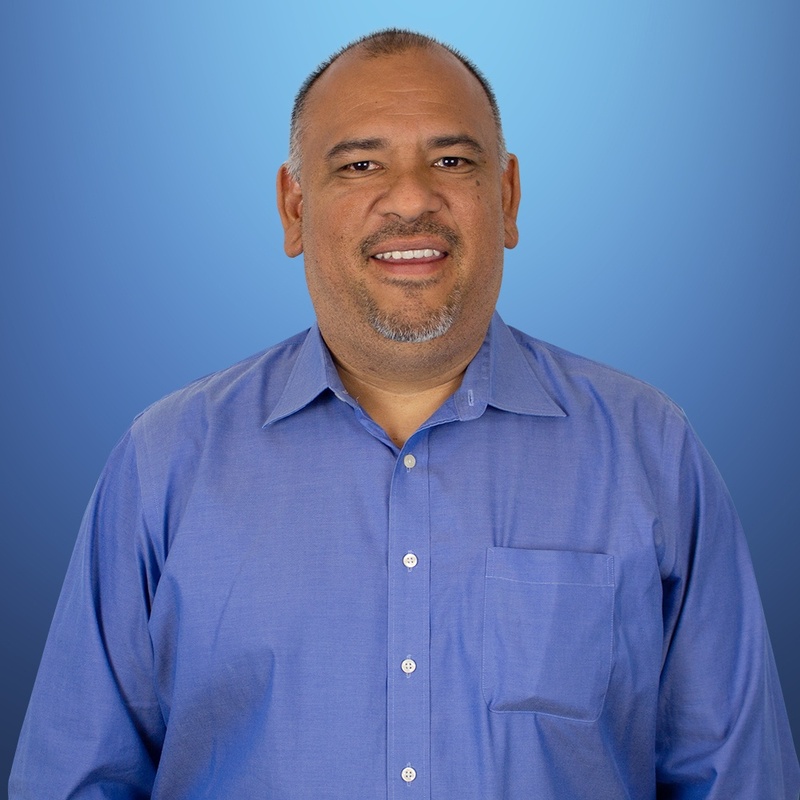 Over the course of his career, Michel has worked on numerous major cybersecurity projects, including being the Security Architect on multiple Amazon Web Services (AWS) deployments for large enterprises and the Principal Security Architect on a data center consolidation for a Global Fortune 500 organization. Now, as Compuquip’s Director of Services and CISO, he uses his knowledge of cybersecurity and communication skills to help customers throughout Florida. 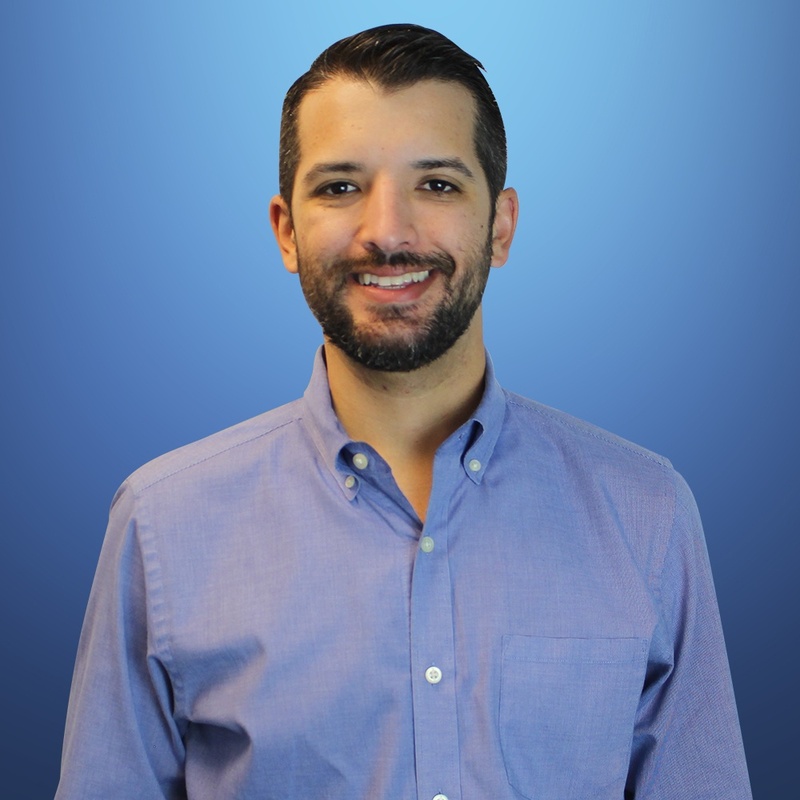 Ricardo Panez is the Director of Sales for Compuquip, interacting with clients throughout Florida and the Caribbean to build relationships—as well as providing some cybersecurity information and advice. Compuquip’s Director of Sales first got his start in the cybersecurity industry back in October 1996, and he leverages his decades of cybersecurity expertise to help others find the best solutions to their cybersecurity challenges. Some notable projects that Ricardo has worked on include the Cyber Defense Initiative for the Ministry of Defense in Honduras and the Cyber Defense project led by the Ministry of Modernization in Argentina. 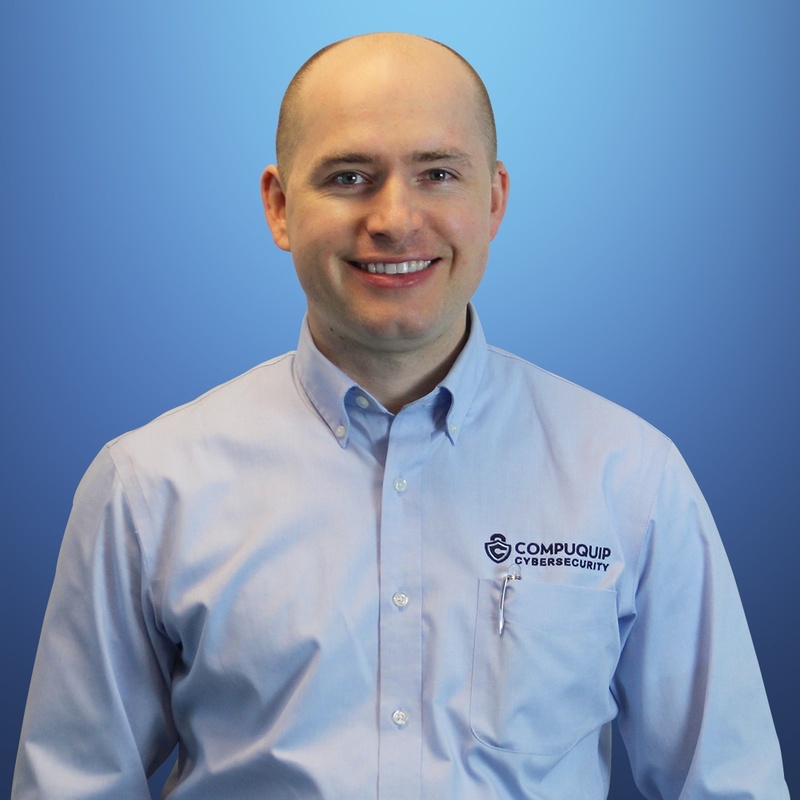 For more than a decade, Ivan Rezvoy has worked in Compuquip’s Accounting & Finance Department—helping Compuquip and its customers find the most cost-effective and impactful cybersecurity solutions to modern cyber threats. Ivan uses his years of financial expertise,, to help Compuquip and its customers manage their cybersecurity budgets. Are you interested in joining the world of cybersecurity? We’re constantly growing and are always looking for new team members who are smart, passionate, and ready to build their career. Working at Compuquip Cybersecurity gives you the opportunity to embed yourself in cybersecurity, advance your career, and have fun while you work. If you think you have what it takes to be cybersecurity expert, then check out our available job positions.